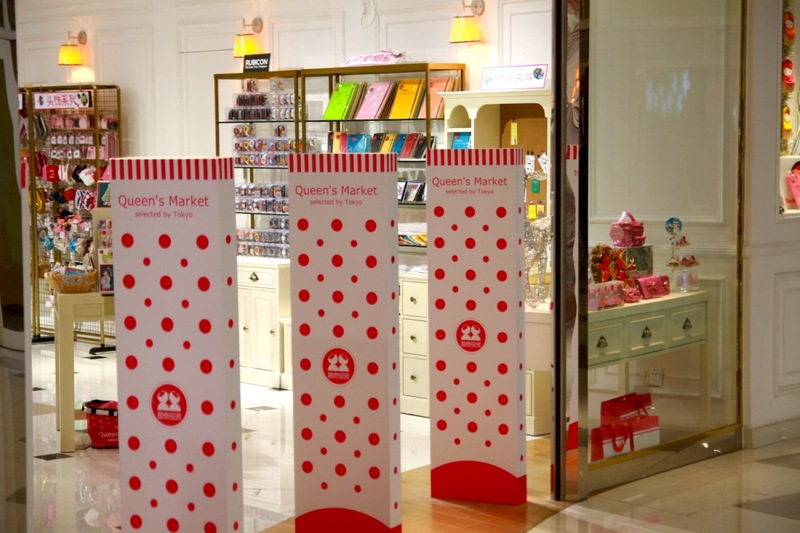 There seem to be many different kinds of shops selling stationery in Shanghai. There are the functional ones, selling stationery and other office supplies. Customers seem to be companies, but you’ll also find pupils there. There are the fashionable ones. You’ll find them near universities. They do have some normal stationery, but seem to focus on cute stationery. They also sell make-up and girly things, too. The fashionable stationery is not always of high quality. …and then there are the overpriced stationery shops. They are often located in shopping centres. They sell all sorts of expensive stuff. To be fair, the price is not only the shops fault. 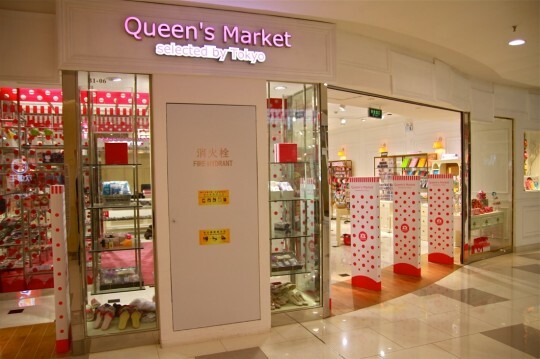 Many items, even though they have been made in China, have been reimported from Japan or Korea. I assume that even in Japan or Korea they are not cheap in the first place and someone has to pay for (re-)importing small numbers of them, which are probably not very economical. You can often find other items in these shops, like Monchhichis or iPhone docking stations. 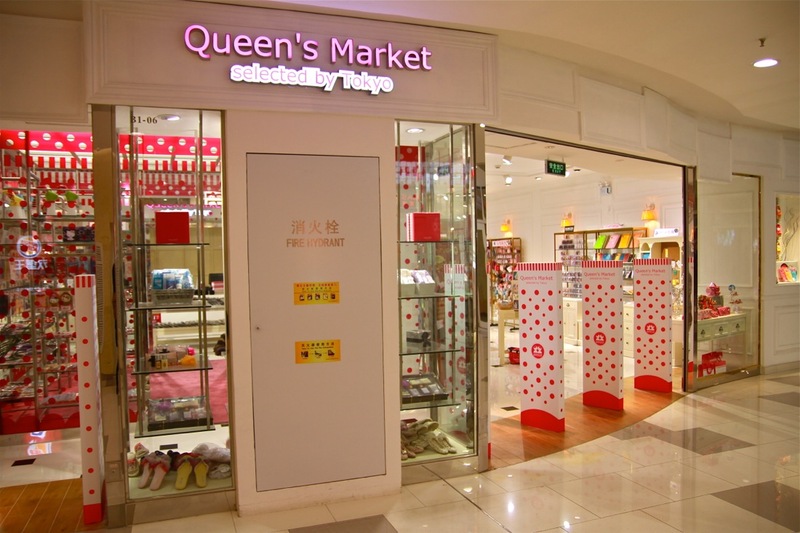 One example of this kind of shop is “Queen’s Market – selected by Tokyo” in the new Shanghai Hongkou Dragon Dream Shopping Centre. Amongst other items they are selling Delfonics‘ Rollbahn range, Japanese stationery with German text printed on that sounds very much like it’s coming straight out of a Kraftwerk song. These kind of shops often don’t survive very long. One reason might be that there are similar shops near the shopping centres which pay less rent and sell similar items cheaper – often copies or similar no-name products. In the last five years or so the number of these overpriced stationery shops has gone up steadily. I would like to thank Hui Liu for telling me about this new shopping centre in Hongkou. I would have not gone there otherwise.